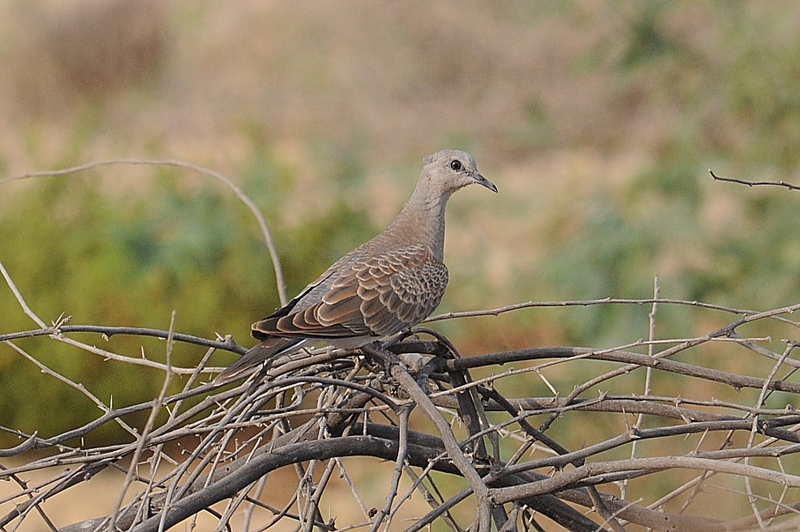 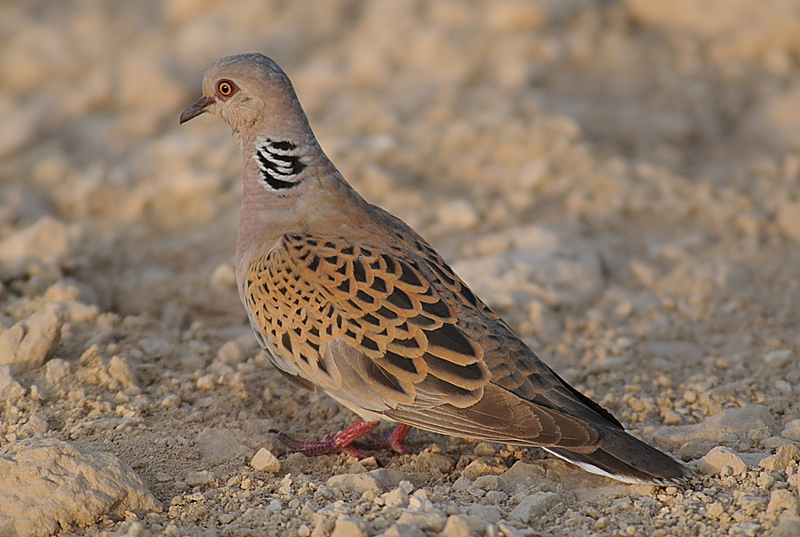 Further to my last post where I said I had no proof the European Turtle Dove is breeding in the area, but they could be due to the late dates of my recent sightings, I got confirmation that they have bred in Dhahran. 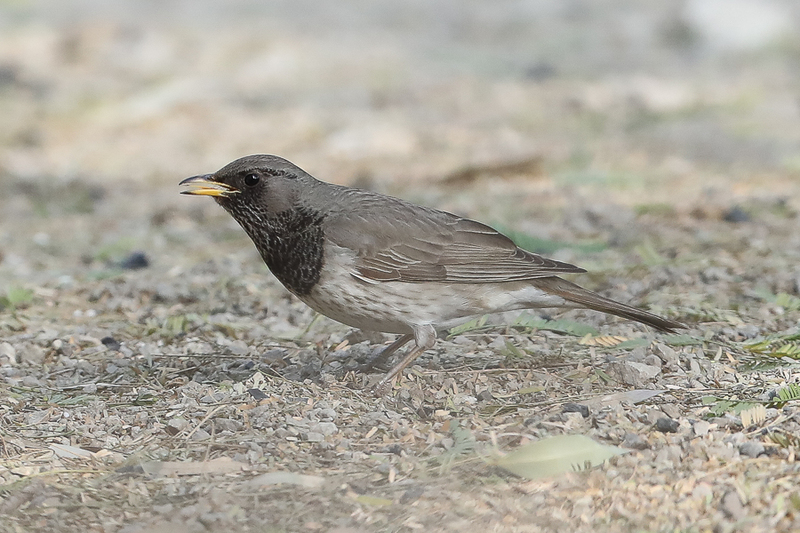 Today I saw a juvenile bird (top photograph) and a very confiding adult (I was in the car and drove up to the adult bird, hence the good photographs). 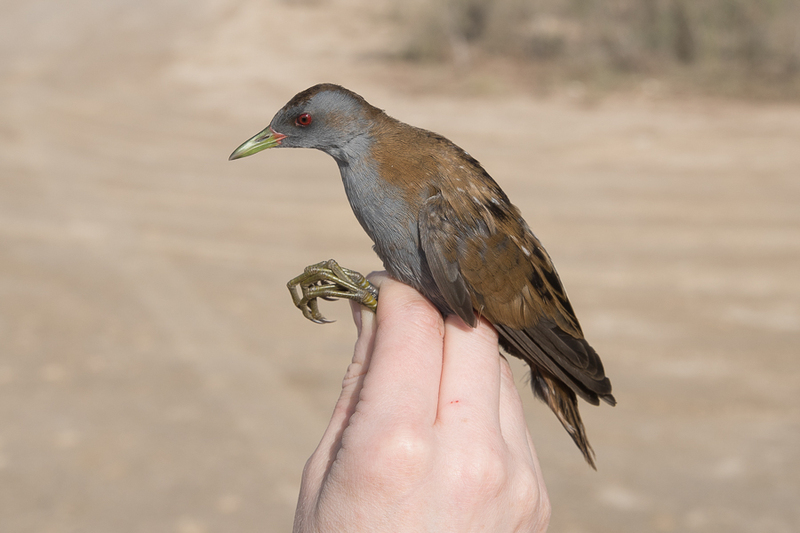 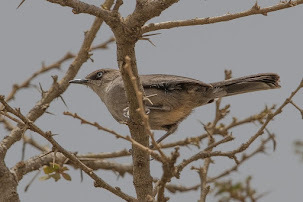 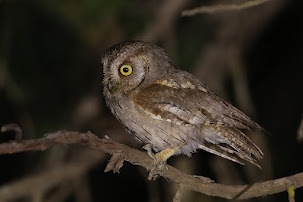 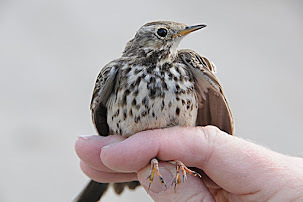 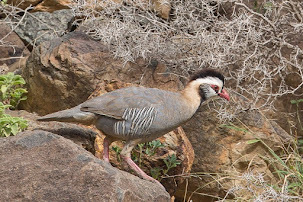 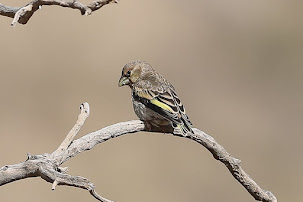 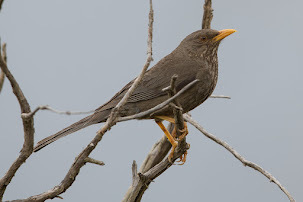 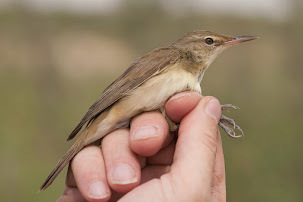 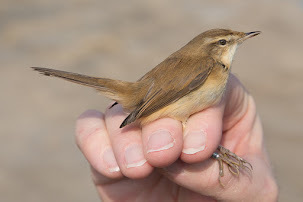 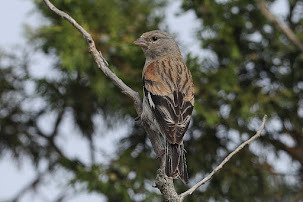 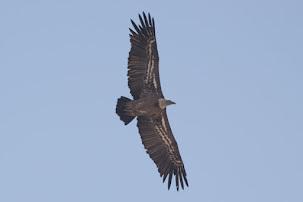 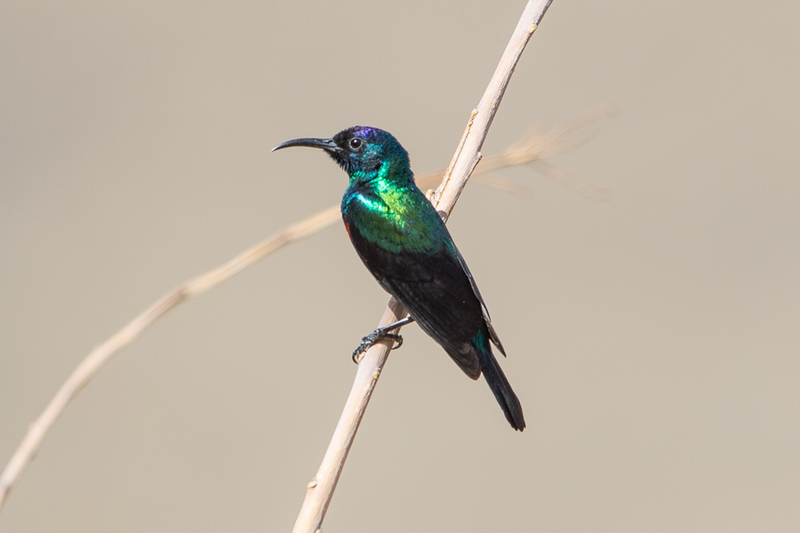 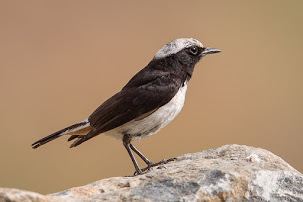 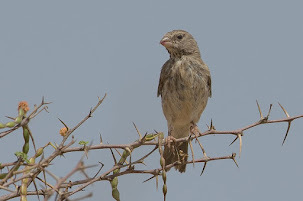 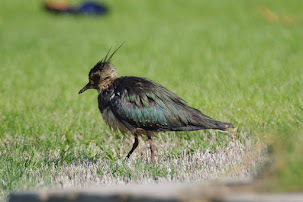 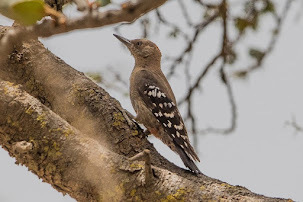 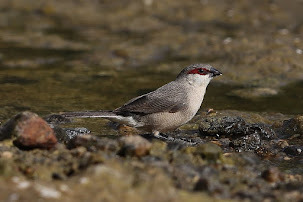 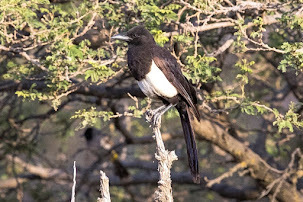 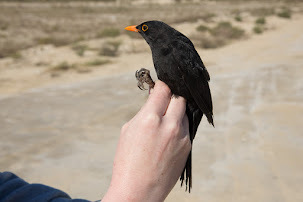 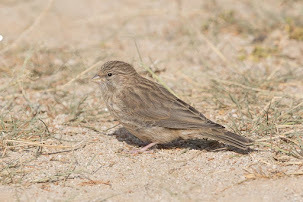 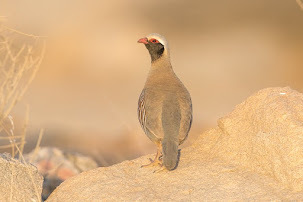 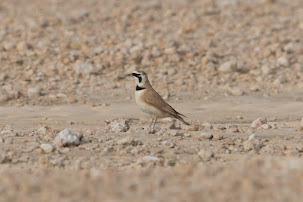 I thought this bird may be the nominate form but Yoav Perlman mentioned the bird does actually fit arenicola better - mantle is pale brown rather than olive-grey in turtur, central rectrices not blackish as in turtur, and very broad and rather pale fringes to scapulars and coverts. 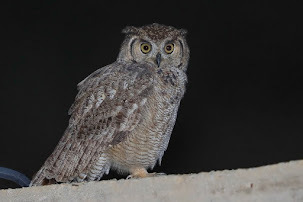 Thanks for the comments Yaov - I appreciate it.